In the past few years there has been spotlight on what is being called “The Opioid Crisis.” The escalating misuse and abuse of prescription pain medications on a national level has meant that people with chronic pain conditions are having an increasingly harder time accessing help to get their pain managed. 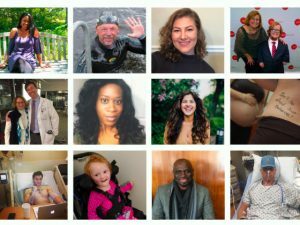 Last year, we spoke with Laurie, a chronic migraine suffer,who reported that she was having a harder time getting enough meds to keep her pain managed. 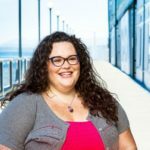 She recalled a time a pharmacist tore up her prescription in front of her because he thought she was “just an addict”. While it is generally believed that using prescription pain medication on a long-term basis is not an ideal solution (because they are addictive, come with strong side effects, and can lead to overdose), they are sometimes the only option for those in pain and no one deserves to be made to feel as if they are doing something wrong when they are just trying to relieve pain. 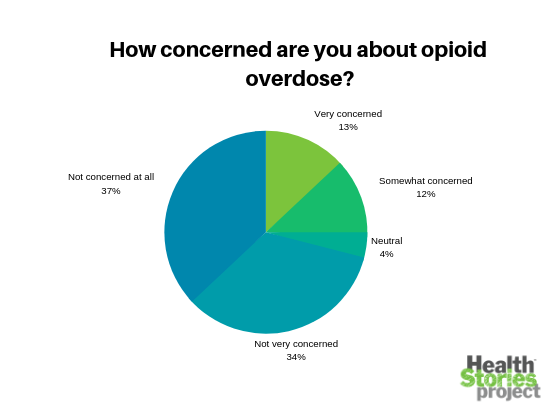 We wanted to know how the “opioid crisis” was effecting people in our community, so we sent out a call looking for people living with chronic pain who are taking or have been prescribed opioid pain treatment who wanted to share their thoughts and opinions. Everyone was welcome to participate in the survey – including care partners. We had MANY responses from people with a variety of health conditions. 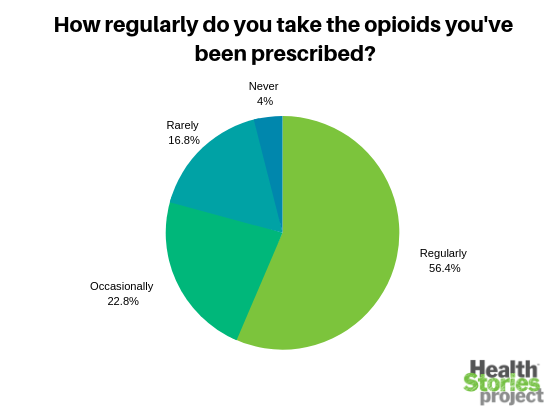 Most who have been prescribed opioids take them frequently. 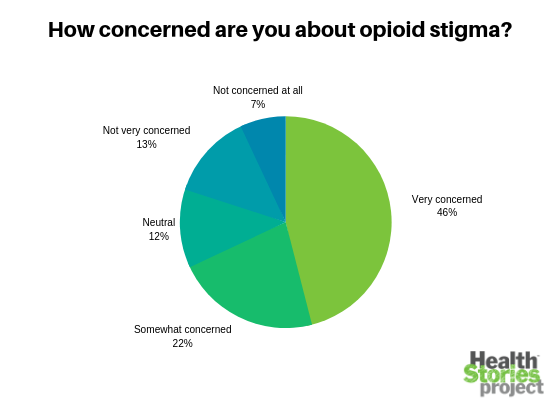 Most respondents were concerned about opioid stigma – a large number were very concerned. 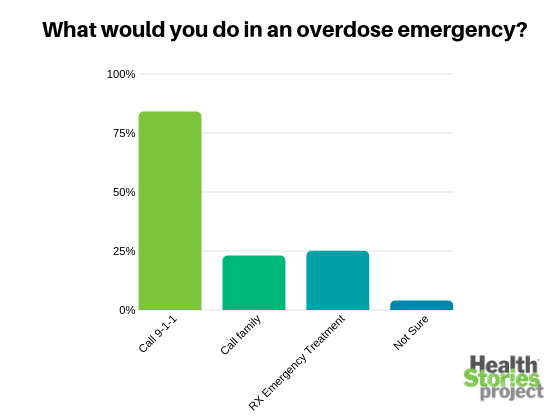 Most respondents consider opioid overdose to be a non-issue. Recently, the FDA endorsed rewriting opioid drug labels to include a recommendation for prescription emergency treatment for many or all patients.